Oh no, HTC might be in more trouble. After reporting poor earnings last quarter, the struggling OEM can’t seem to catch a break. According to sources, the new flagship device, the One, may have hit a major snag in mass production. What kind of snag? Well, one where they can’t locate enough compact camera modules, an integral part to complete their main selling feature, the UltraPixel camera. With launch set for March 15 globally, HTC may look to delay release in smaller markets such as Taiwan and Singapore, so that more units can be brought to the U.S. for a stress-free launch. 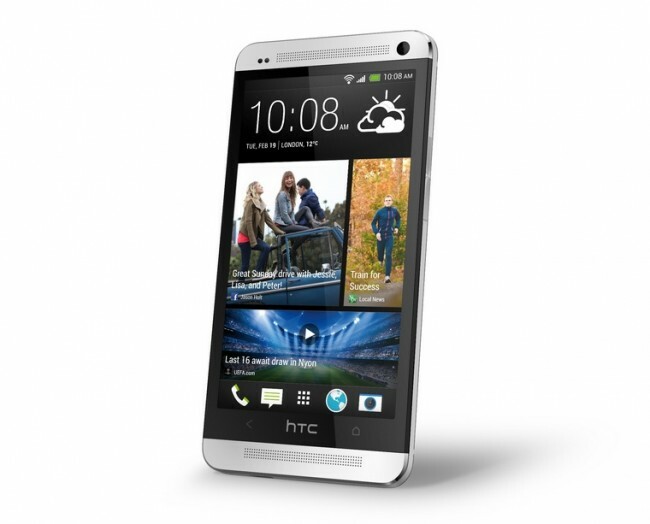 Either way, this is a snag that HTC can hopefully overcome and move forward with a successful launch. Unfortunately for them, Samsung might look to deliver a final blow next week in NYC with the Galaxy S4. Is anyone still completely certain they want this device? Question of the Day: Leaning Towards HTC One or Galaxy S4?